It’s hard to imagine New York City without trees, and many New Yorkers may have trees on their property that they consider their pride and joy. But there are times when a tree on your property just becomes too much to handle and it’s got to go. When that time comes, Dragonetti Brothers Tree Removal is here to help. Dragonetti Brothers is a licensed tree removal company in NYC that is local and family-owned and operated. 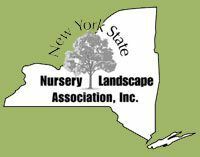 We have been performing landscaping services in NYC, including NYC tree removal, for over 40 years, and we have the skill and experience to deal with any and all trees on your property. Why choose Dragonetti Brothers for Your NYC Tree Removal? 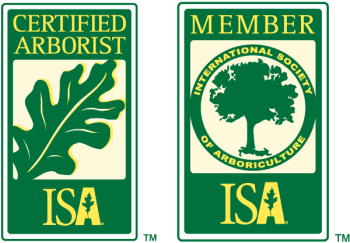 Because we take tree care extremely seriously, always working to meet and exceed the principles of organizations like the Tree Care Industry Association and the International Society of Arboriculture. When you hire our tree removal team, you get fully insured and licensed tree professionals who know how to care for and, when required, how to remove trees quickly, efficiently and with little disturbance to the rest of your landscape or property. We will know when permits are necessary and how to obtain them and know the best approach for removing your tree depending upon your specific landscape challenges. Full Tree Removal: We don’t just handle shrubs and baby trees, although we are happy to remove those with barely a trace left behind as well. We have no problem taking care of your adult trees weighing 50 pounds or more. We can also efficiently remove tree roots and limbs that may be cluttering up your property. Stump Grinding: The tree is gone, but the stump remains. But not for long, when you hire Dragonetti Brothers. 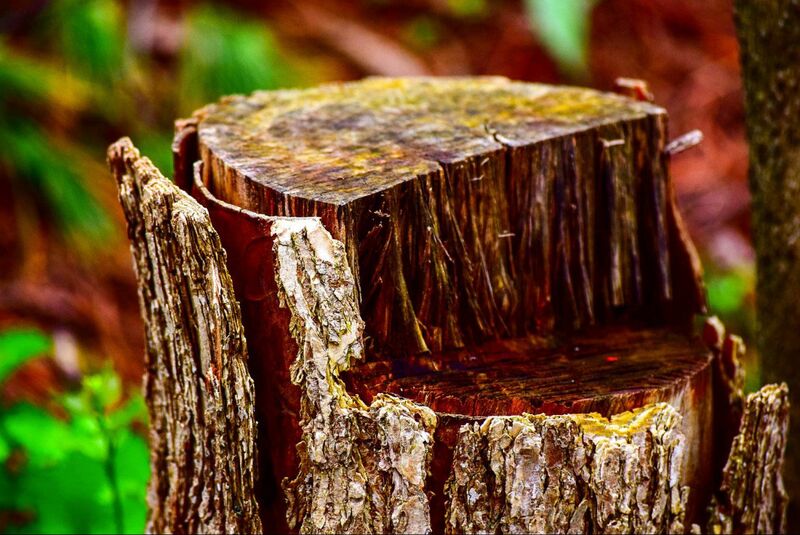 We have the tools and techniques to perform fast, effective, complete grinding of your leftover tree stumps. Same-Day Emergency Tree Removal: If you discover you have a tree threatening your home, perhaps one that has been partially uprooted by severe weather, for example, there’s no time to waste. 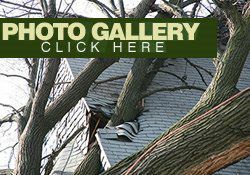 You need to safely remove that tree before it lands on your house, car or worse. 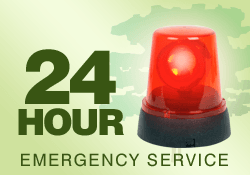 That’s why we offer same-day emergency tree removal for your safety. Tree Planting Service: Out with the old, in with the new. We can replace your old, poorly located, damaged or sick tree with a brand-new, young tree that will look great, have great growth potential, and be located in just the right spot to be an aesthetically pleasing addition to your landscape. Landscaping: Speaking of landscaping, if you’re worried about how your lawn or yard will look once that big tree is finally gone, talk to us about our landscaping services. We’ve built our reputation on them and will be happy to design a great landscape plan for you. We’re ready to help you with all your tree care and removal issues. Just contact us online for a quote on tree removal services or give us a call for an estimate at 718-288-8733 today.